On an island in Puget Sound, two women waken to a rock crashing through their window. As the attacks continue and worsen, the local police blame a local vagrant boy, but the women—professional photographer, Veronica Lorimer, and retired prosecuting attorney, Charlotte McAllister—suspect the source may involve their own pasts and Veronica’s estranged family. 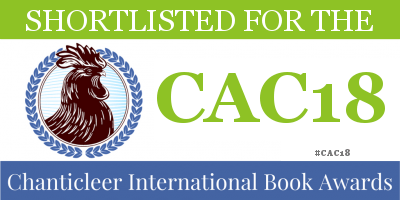 THE CAMERA’S EYE was shortlisted for Chanticleer Reviews Somerset Prize for mainstream and literary fiction, #CAC18, #Somerset, #CRSHORTLISTER. The novel is on Shelf Unbound’s Honored 100 list of indie novels. Critique: “The Camera’s Eye” showcases author Judith Kirscht’s genuine flair for originality, creativity, and mastery of the narrative driven novel. A deftly crafted and engaging read from beginning to end, “The Camera’s Eye” will prove to be an enduringly popular, especially for community library Contemporary General Fiction collections. … In The Camera’s Eye by Judith Kirscht, there are many possible culprits who may intend to scare, or hurt, this charming, sleuthing duo. While these two women are the main characters in this book, there are many other intriguing characters. From the judgmental minister from the local Grace Bible Church, to the local deputy, to Roni’s unforgiving adult children, there is a cast of fascinating people. The gradual revelation of the history of both women’s lives is also a captivating feature in this work. The author is a skilled writer, as she is able to weave together past and present, description and dialogue, and various settings with ease. Author Judith Kirscht has crafted a compelling novel in The Camera’s Eye. It is timely, thought-provoking, and entertaining; the reader is engaged from the first page to the last. A wonderful read! 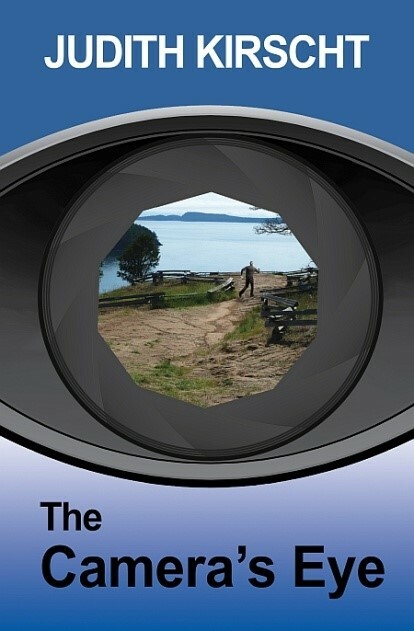 … The Camera’s Eye has to be one of the best mystery & suspense novels I have ever had the pleasure of reading. … [It] is a thrilling novel that is the perfect novel for those looking to be taken on a dark, twisty-turny but an emotive journey. The story the reader will encounter in The Camera’s Eye is shocking but also sensational, and unlike anything, I have read before. … the story is shrouded in a tremendous amount of mystery, secrecy and suspense and the reader will not be able to guess where the plot is going at all and that is thanks to the talented author Judith Kirscht and how thrilling her literature is and how incredible her ability to keep her reader guessing from beginning to end is.